2-James Harvey was born on 1 Jan 1855 in Cambusnethan, Lanark, Scotland and died on 1 Jul 1933 in Deloraine, Tasmania at age 78. 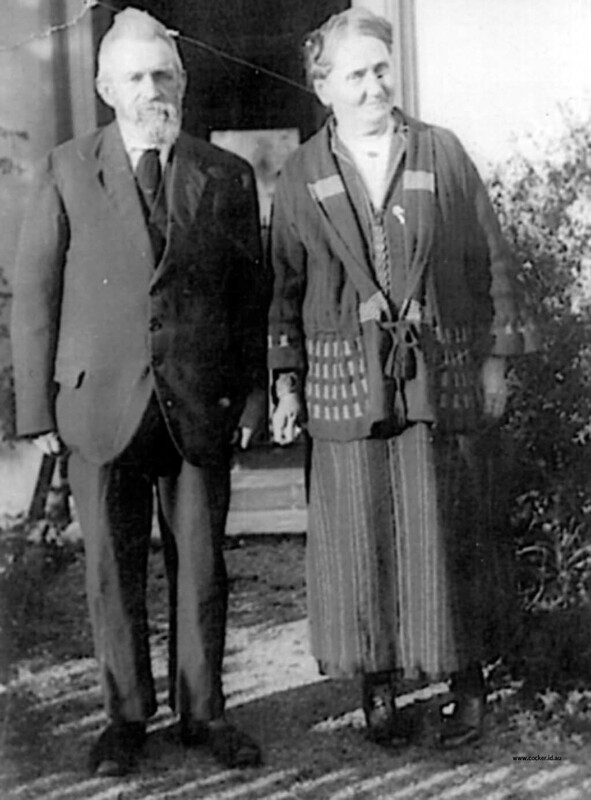 James married Martha Walker, daughter of Michael Walker and Sarah Goss, on 27 Apr 1885 in Family home at Exton, Tasmania. 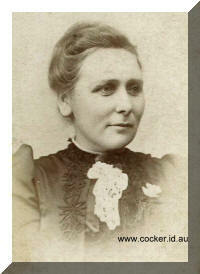 Martha was born on 12 Nov 1854 in Hagley, Tasmania and died on 6 Dec 1939 in Deloraine, Tasmania at age 85. They are pictured below. 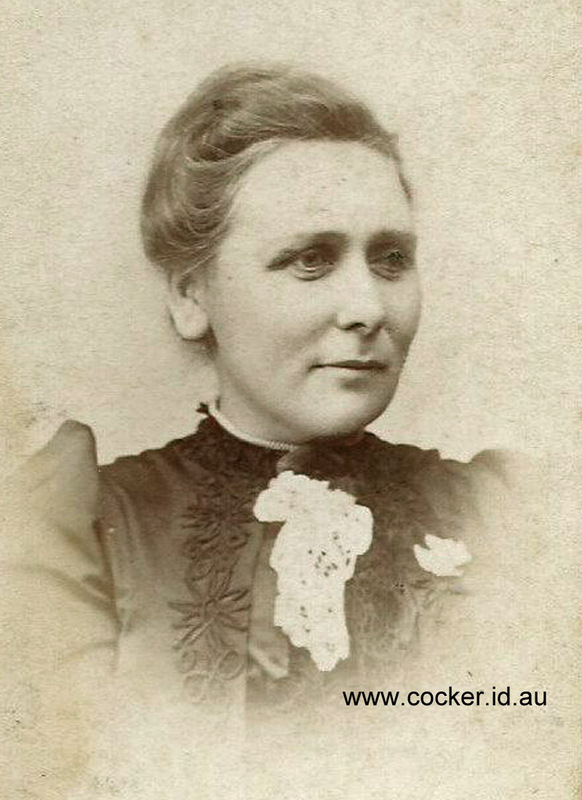 The second picture is Martha, aged about 45. 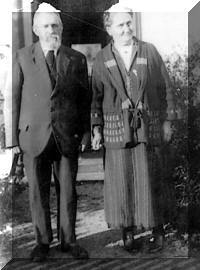 The story of James and Martha's family is told in the Walker family web site.